Some recent fascinating LEGO models are inspired by Big Science projects currently undertaken by the international science and engineering communities. Enjoy the following LEGO models! 4) ATLAS is a particle physics experiment at the Large Hadron Collider at CERN that is searching for new discoveries in the head-on collisions of protons of extraordinarily high energy. 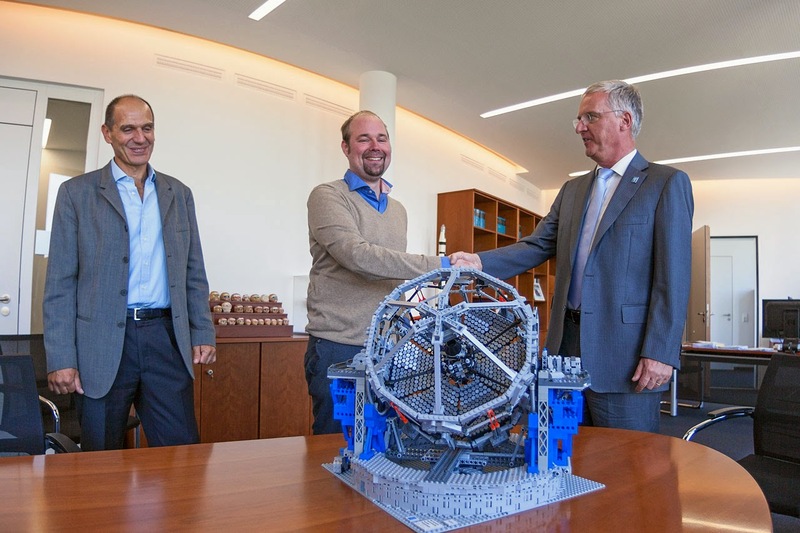 The LEGO model below was built by a NIKHEF research group at the University of Amsterdam.